And now, in the shadow of a large room I remember as windowless (though I might be mistaken, because my attentions were focused on making sense of the displays around me), Rhonda and I split up briefly, she bound for an exhibit that sets forth Kafka's connections to the Jewish dramatic community in the city. There was an odd cylindrical structure here, in which you could stand and be immersed in images of the Prague Yiddish theater of Kafka's time, the photos on a kind of wavering, plexi-glass tube that swirled around you—uncomfortably for me, because it was too much immersion, no place for distance or perspective or repose. It was a question of temperament: I am forever a book guy, I believe, who dips in and out of the artist's world at the reader's discretion. If a scene in a book becomes too immediate, too raw, I can close the covers and gather my breath, regroup before I read again. Theatre, on the other hand, presumes: it is all around you, and it unnerves me. So as a respite, while Rhonda watches ghostly shapes dance around her, I move into the next alcove, devoted to the women in Kafka's life. What makes us pick another person is usually unclear when we look back. Many people don't know that I met Rhonda relatively late, that it may end up that I spent half of my life without knowing her. The time before her was roundabout and vague, not all of it ill spent, but much of it chasing after companions that were not the right ones, not really. There was a marriage before I met her that was unhappy, that was too much immersion and no solitude—one that I was glad to leave by the time I left it. I look back on it as though it was someone else's life, glimpsed through glass cases and without definite shape or emotional insides. It happened—there are records that testify—but I no longer remember, no longer think of it, as my life with Rhonda is the only life there is, and the older memories—those before Rhonda, before the first marriage even—are more vivid to me, but like recollections of childhood, though they lasted into my twenties. The loves of the past come as characters in varied textures of ghostliness, and only Rhonda is completely and utterly real. Kafka was hardly austere when it came to romance, I was to find out. 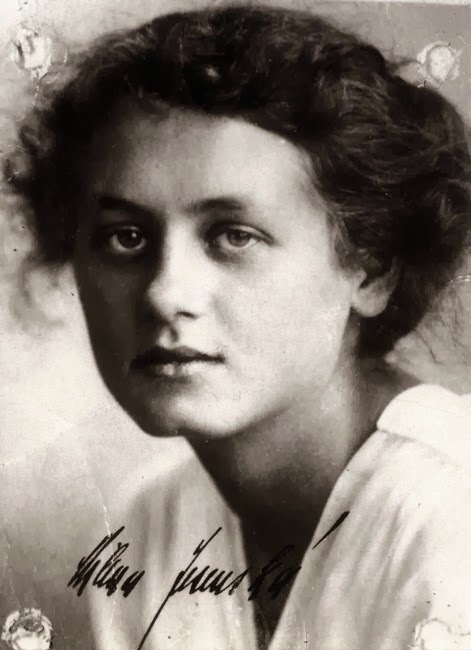 A number of women figured in his life, and he managed to be engaged three times—twice to the same woman, the Felice Bauer to whom he dedicated that first great story "The Judgment". In her photos she looks heavy-featured, assuring, decent. There had to be something in her character that drew him, then pushed him away, then drew him again after several intervening years. Perhaps she stood for something reputable, something stable and upright that he courted and rejected and could not stop longing for in what should have been the midlife of his thirties. This part felt intrusive, gossipy, but I kept at the speculation anyway: maybe Kafka thought, as some people think, preparing their way for marital disaster, that because the beloved seems to display certain qualities, admirable qualities, that he or she stands for those virtues or joys or comforts. Like a character in a story or a play, the person you love can be both fleshly, intelligent creature and a gathering of words, ideas, images, all of which are in danger of being solely yours. It's the old inside/outside song and dance, object and subject, Apollo and Dionysus, actor and role, and a cluster of all those tensions that go into your choosing whom you choose and why that person chooses you. 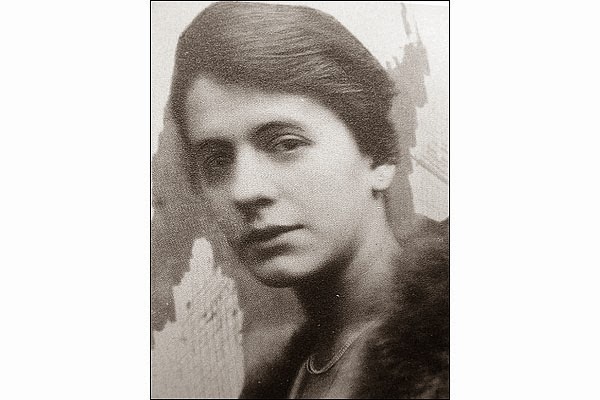 And after his engagements to Felice, Kafka was engaged a third time, to a more simple, less educated Julie Wohyrzek, whose Zionist beliefs were objectionable to his domineering father. It is tempting to see Wohyrzek's role as a kind of rescuer—from complexities and ambiguities and striving for paternal approval into the freedom of setting it all aside, the intensities of thinking and thinking too much. During this period of his life, he supposedly had a brief affair with Grete Bloch, with whom he may or may not have fathered a son. 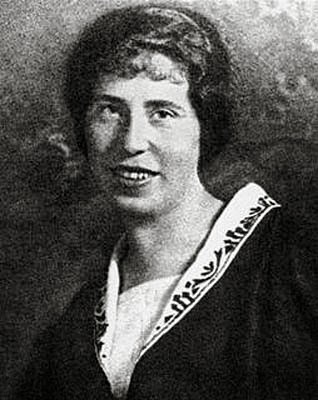 The last two loves of his life—the intense Milena Jisenská, Czech writer and activist, to whom the "Letter to Milena" was addressed, and Dora Diamant, who I understand sparked his interest in the Talmud, who survived him, and who (of all the women I have mentioned) alone survived the death camps. In each case, the need of the soul emerged in human form, in female form, and at least in retrospect, these women, no doubt full and vibrant and beautiful in their own lives (because those things, too, drew the Master, they had to) survive in glass cases as the pictures I show you, as hieroglyphs that tell and conceal fragments of inner lives that brushed against his, like stories that mask human truths as they reveal. They are characters in a play or book now: I read them obliquely and at my peril as I passed through them toward a stairwell leading down, toward a narrow corridor red-lit and unsettling.